uPVC Casement Windows have proven to be highly popular option amongst homeowners. They offer an instantly recognisable aesthetic that seamlessly complements the style of any property. Offering premium quality, our casement windows utilise modern techniques to ensure they uphold impressive standards of quality across the board. Our VEKA uPVC casement windows offer contemporary designs with classic features. We enhance home improvement performance using high-quality uPVC and modern components, while preserving its character. We offer traditional casement window designs, which may be side hung, vertically hung, or top light hung. The uPVC casement window is able to adapt to heritage properties, substituting an old timber casement or serving as replacement windows. These windows blend seamlessly with the existing features of any home, proving to be customisable to match your tastes. 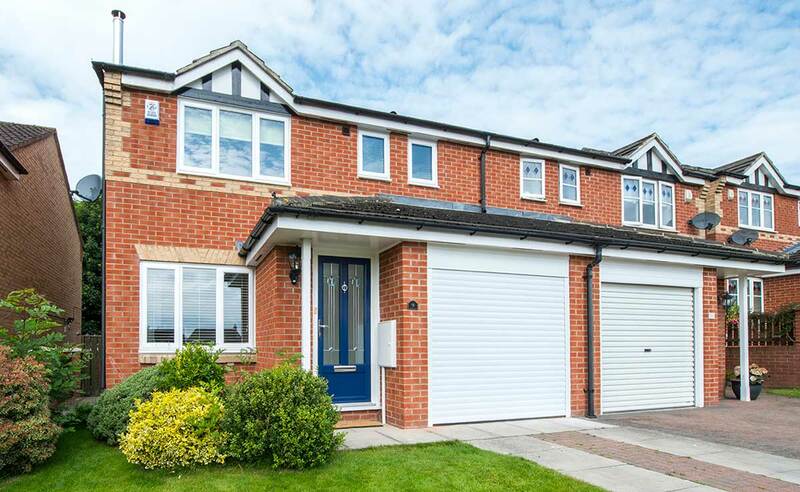 Our unique, sleek uPVC casement windows offer outstanding function, available with a range of configurations and sash sizes to ensure they are the perfect fit for your home. These uPVC windows are expertly designed to offer all around performance, including thermal efficiency, enhanced security, and sleek aesthetics. To ensure your casement windows perform exactly as they should, we utilise our expertise to guarantee a perfect and efficient fit. We have accrued a wealth of experience in the industry over the years, meaning we’ll fit your windows in a professional, reliable and courteous manner. Don’t settle for less than Malvern Glass. We utilise VEKA uPVC profile systems for our casement windows, which offer market-leading quality. Our range includes a design with provides both resilience and seamless style. You can fully customise your uPVC casement windows to be totally bespoke, meaning you are sure to find the perfect fit for your home. This window design has been tested rigorously by police initiative Secured by Design, meeting their PAS24 standards. To achieve this, we use modern innovations and components. From our high-strength uPVC profile to the multi-point locking mechanisms, we have not compromised a single detail of our casement windows. Our casement windows have a slender design to accommodate extra room for glazing. We use a low level gasket within a uniquely slim frame, fitting components inside the profile to do so. There are vast colour options for the frame and handle, including woodgrain finishes. You also have the option of a wide range of glazing designs. Our uPVC casement windows consist of a thermally-broken five-chambered profile, which has been specially designed to provide optimal thermal efficiency. We use a standard outer frame to fit double glazing units, which provides a high performance thermal barrier. You could achieve extremely efficient U-values, as low as 0.8. This will contribute towards lower energy bills, as energy-efficient windows minimises need for heating. Our windows achieve BS6375 weather performance with high-quality gaskets, weather tight seals, and low emissivity glazing. There is even a secondary seal on the beading to provide further weather performance. Our uPVC casement windows provide homes with a contemporary look and amazing performance. There is the option to include a reinforcement chamber for increased robustness, without sacrificing thermal efficiency. Our uPVC casement windows are designed with a wider drainage channel, to reduce the build up of moisture and maintain better performance. However you configure your window, whether top hung or side hung, you are guaranteed excellent thermal performance and ventilation. • 10mm overlap between the sash and the frame provides outstanding weather performance. • Weather proofing gaskets and glazing means water ingress and draughts are eliminated. • These windows offer a ‘night vent option’ or can be fully open for maximum ventilation. • Glazing is fitted tightly with weather seals to provide great performance all year round. • Our uPVC casement windows are wind and water tested to BS6375 standards. • A multi-chambered profile retains heat for a warmer home. 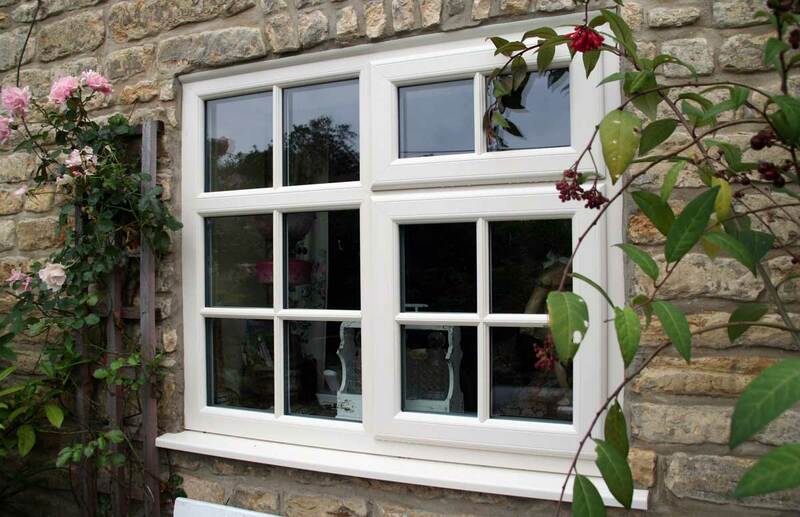 • Our uPVC casement windows are built to last with high-quality, durable uPVC profile. • All hardware and strikers are fitted professionaly to ensure performance throughout. • Our locks and hinges utilise the world-class standards from Yale to ensure security. • The multi-chambered profile provides exceptional rigidity and strength. • High-performance single leg beading has met PAS24 security standards. • They are innately strong and extremely difficult to damage or break. • Low maintenance that promise to never rot, warp, or discolour. • Accompanied by multi-point locking mechanisms. We provide luxurious foiled finishes for our uPVC casement windows to allow you to enjoy a beautifully traditional finish to the design aesthetics. These include thirty woodgrain and coloured foils. These colours and woodgrain foils allow you to capture your personality, allowing you to choose from a comprehensive variety and excellent finishing touches to choose from. You could quite simply go for a fresh white to maintain a classic, contemporary look, or revert to traditional woodgrain effect. Our collection of colours are equally eye-catching, coming in a ‘Soft Ivory’, ‘Black and Grey’, or a ‘Dark Green’. There are thirty high quality options to customise your windows to complement your home. These colours promise to never fade, and require no sanding or repainting. We use high quality foils to decorate our uPVC casement windows, which need little maintenance. 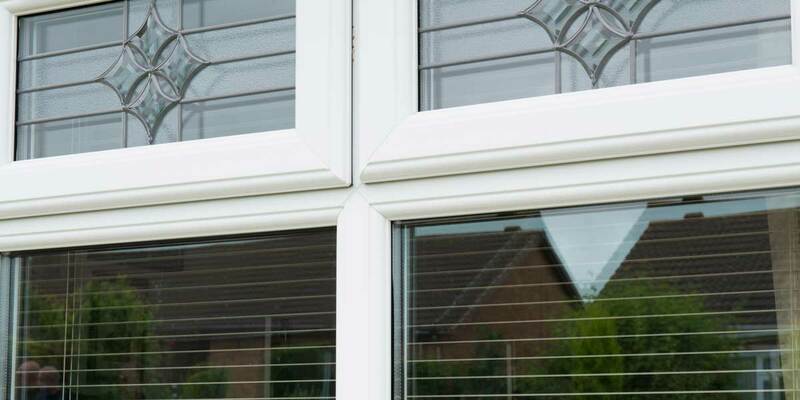 Your uPVC casement windows shall shine brightly in the sun and stay protected by a thick outer coat in poor weather conditions, so that your windows stay beautiful all throughout the year. We work with market-leading suppliers in the double glazing industry to produce outstanding uPVC casement windows, offered at competitive prices. Use our online quoting engine to get started on a free, instant and cost-effective quote that is tailored to your specifications. If you feel you require more information, please use our online contact page to get in touch with us and we will respond as quickly and as professionally as possible. We have an amazing customer service team who would just love to speak to you.